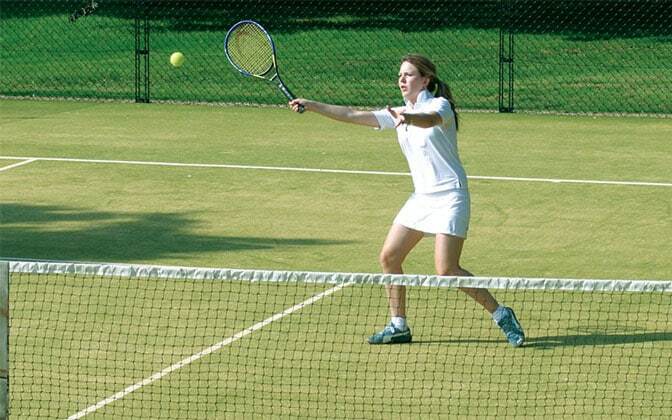 En-Tout-Cas provide different tennis court playing surfaces and multi-use games areas for home or tennis club use. 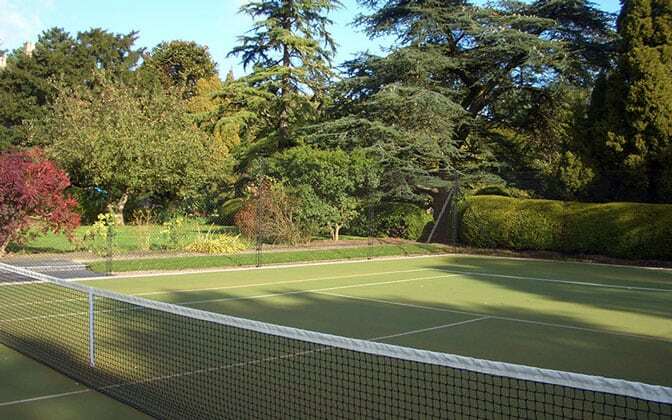 They offer a range of features and benefits in terms of court life, maintenance and suitability for the games you want to play and the ability and age of the players. 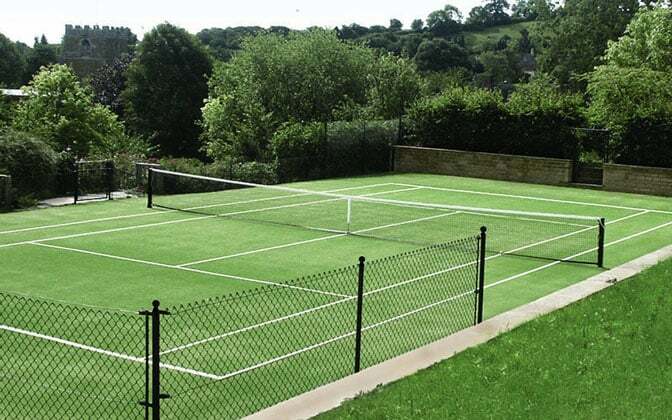 For home use, we recommend either Savanna which is soft, durable and the most advanced synthetic grass tennis court surface available, or Pladek, an excellent all-around tennis surface for those who prefer a hard court. These two surfaces offer home users a great combination of lower maintenance and value for money. 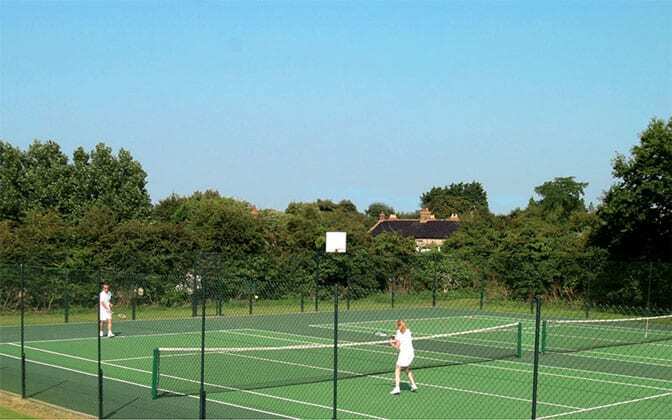 Our other surfaces are more suited to use by tennis clubs of those who have more specialist requirements. A good court will add value to your home and will save you time in travelling to a court – or ferrying the children to and fro. 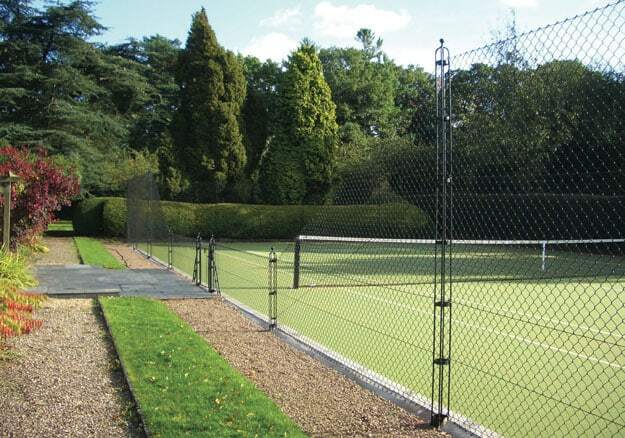 It can be a real practical asset - but we understand that it has to look good too and integrate into your park or garden. 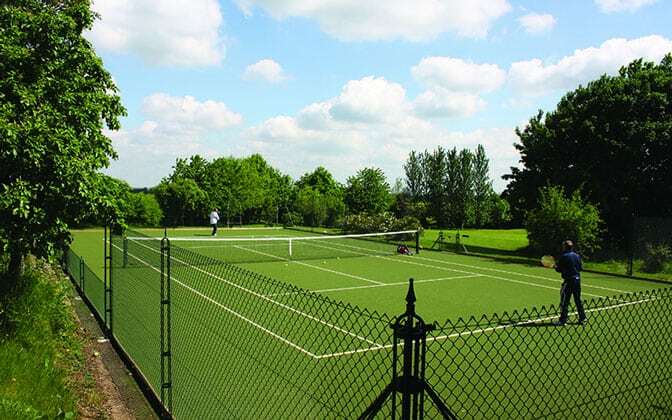 We offer six great options for tennis court surfacing from porous Macadam through to Savanna, available on licence from En-Tout-Cas, the best known name in tennis court construction. 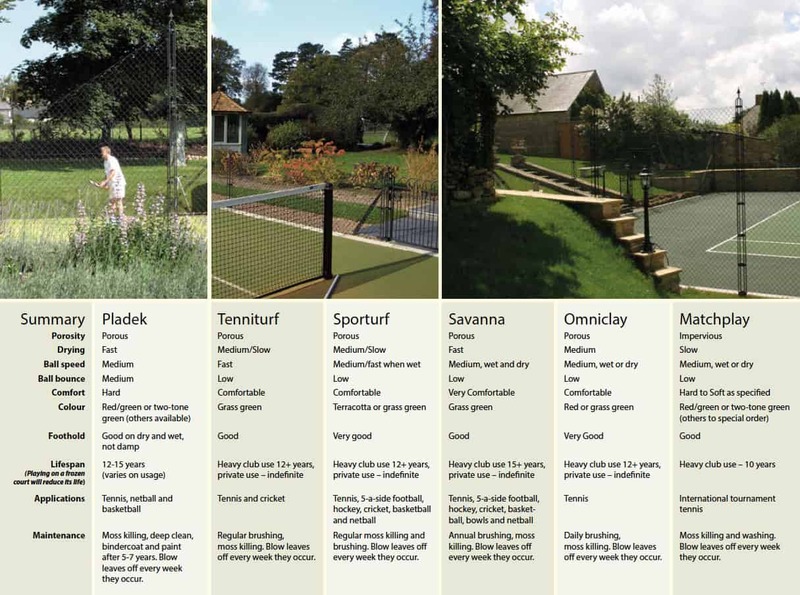 To find out more about any of these surfaces call Elliott Tennis Courts on 01832 272993.